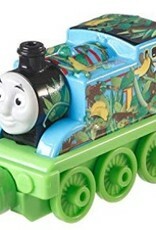 Thomas & Friends Take-n-Play Jungle Adventure Thomas is a durable die-cast metal engine. 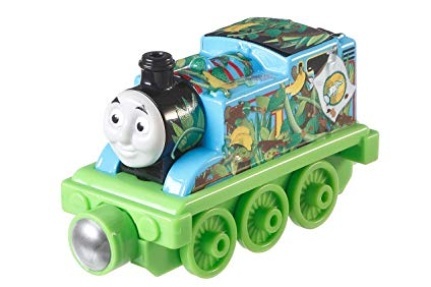 Thomas is decorated in a jungle theme, ready for a wild adventure! 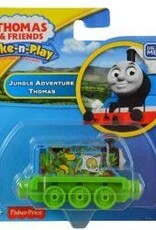 Perfect for Take-n-Play Portable Fold-Out Playsets.